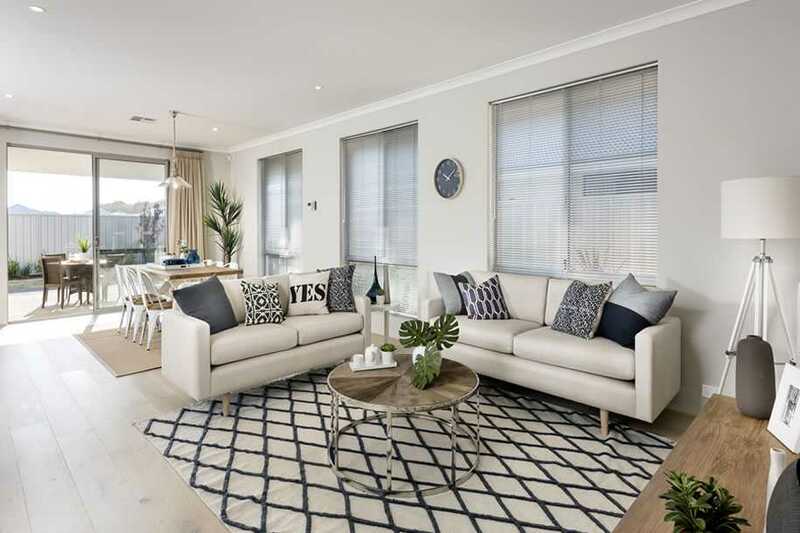 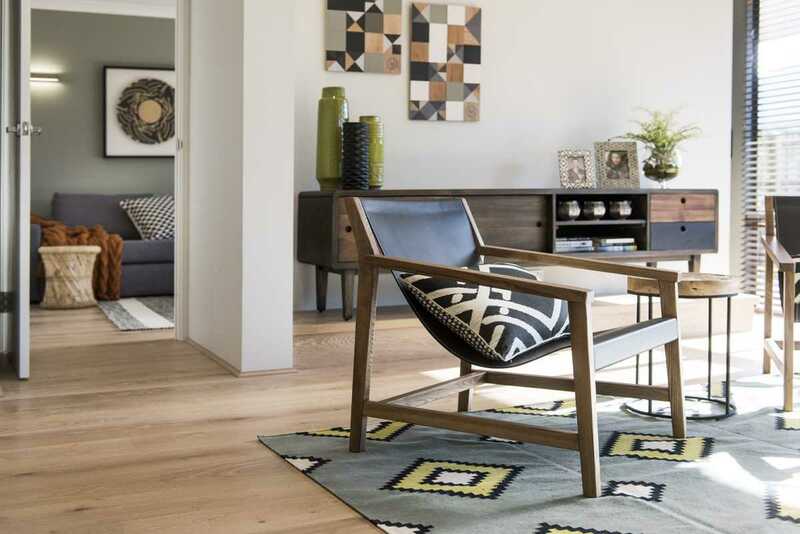 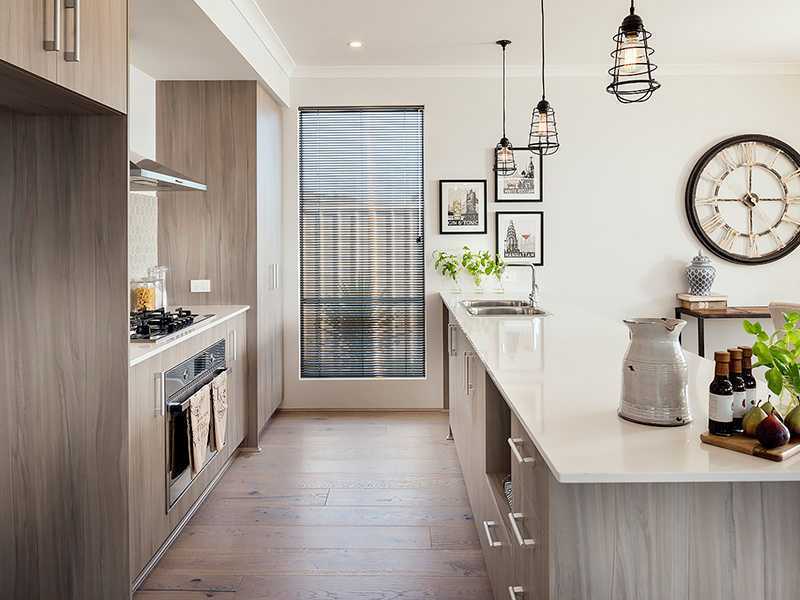 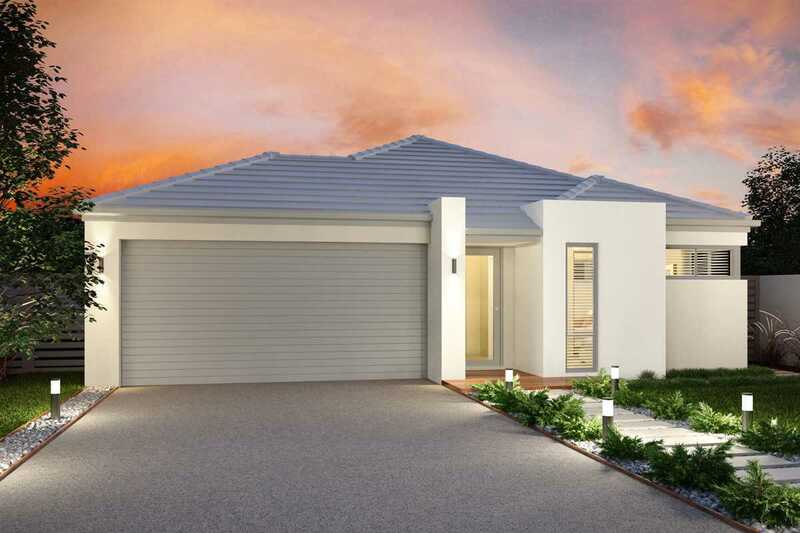 A tranquil location - this New Home & Land Package backs onto SunCity Golf Course and is a short drive to the stunning Yanchep Lagoon. 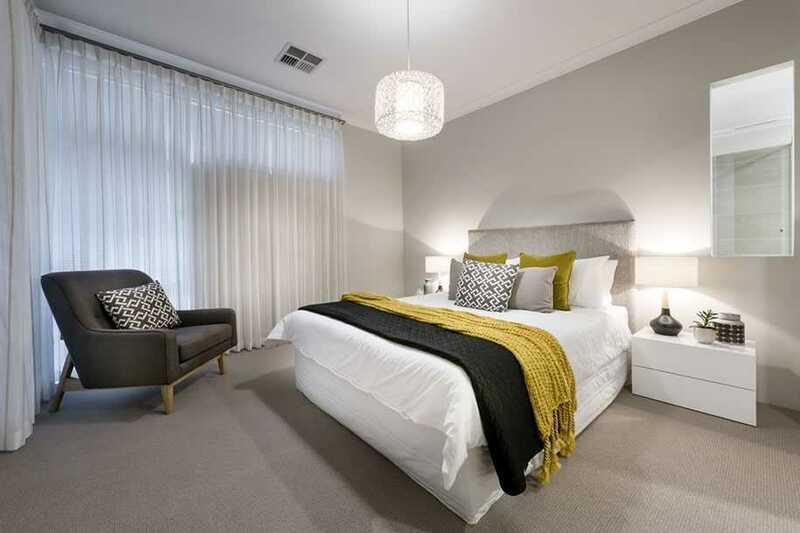 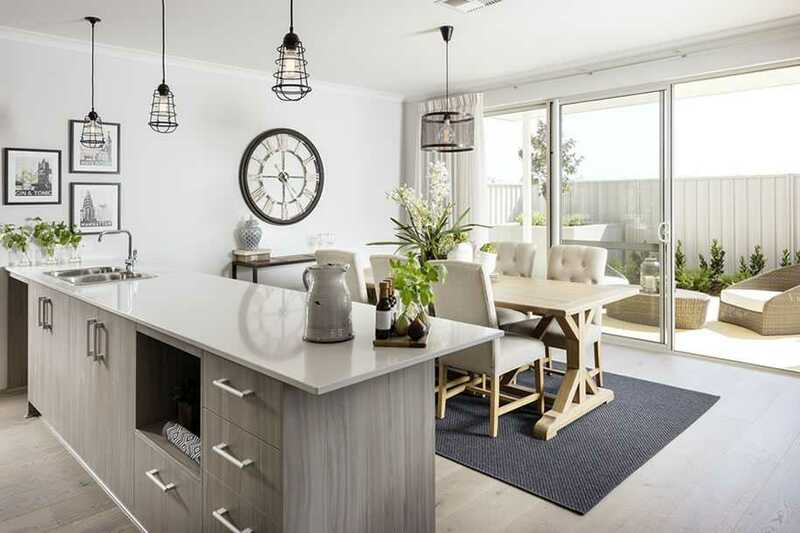 A growing corridor with easy access down Marmion Avenue to the Butler train station makes Yanchep extremely accessible, with the beach at your doorstep! 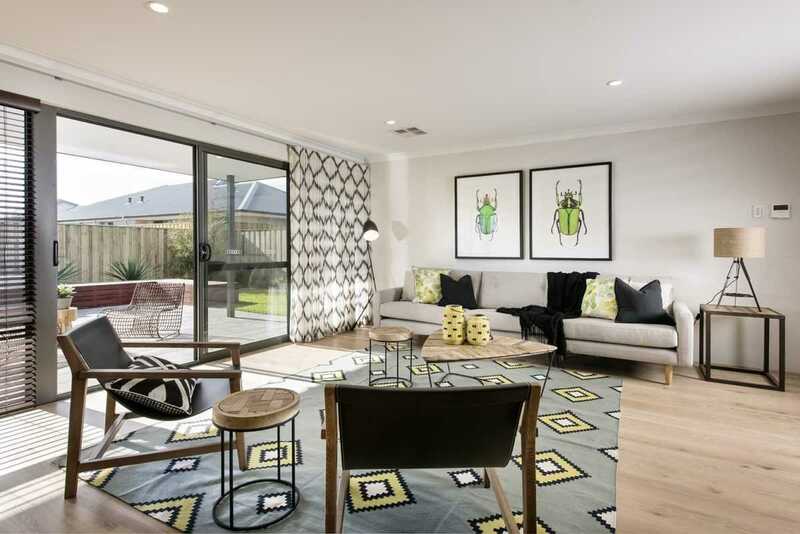 Don't miss out on the opportunity to live in this Boutique Estate!